Google Glass in Dubai is a perfect combination. Former is perfect marvel of modern day technology while latter is gem of contemporary civilization. Both team up better than as some internet trolls would say “Better Love story than twilight”. Since its limited and thereafter wide range launch, Google glass has become a major highlight in Dubai news and overall atmosphere. Although it Google glass carries a very lavish price tag but it still has little effect on interest levels of Dubai citizens who are in habit of lavish items. Here are list of some amazing interactions that a common Dubai and UAE based user has on day to day basis with Google Glass. Now who has the time to take out their smartphone out on crowded Dubai malls or roads in UAE. So Google glass can simply help you to read those SMS directly on its screen. This feature is available not only for android devices but it also allows for iPhones. Using you Bluetooth settings you can even answer those SMS. Google glass offers once in a lifetime opportunity to live your dream of becoming a journalist and that too in world’s most exotic city. CNN allows common citizen to send them videos and pictures of events and news as they happen through Google glass. So price of Google Glass will enable you to not only wear a top of the line gadget but also use it to view the world incidents as they happen. Launched under iReport initiative from CNN, American based media house wants to engage citizen journalism through this state of the art wearable gadget. 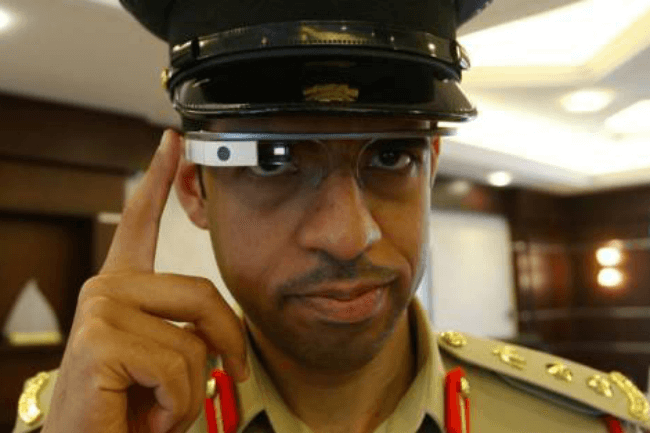 Few months back it has been announced that Dubai police will be equipped with Google glass to be used for facial recognition of criminals. With help of a custom made software, official of Dubai police will be enabled to sync this wearable gadget with their database of faces. In its pilot phase, Google glass is being used to track violation of traffic rules and to sort out offending vehicles. After heavy bikes and Lamborghinis, Dubai police will make use of even this superb technology to catch crook in Dubai at drop of a hat. 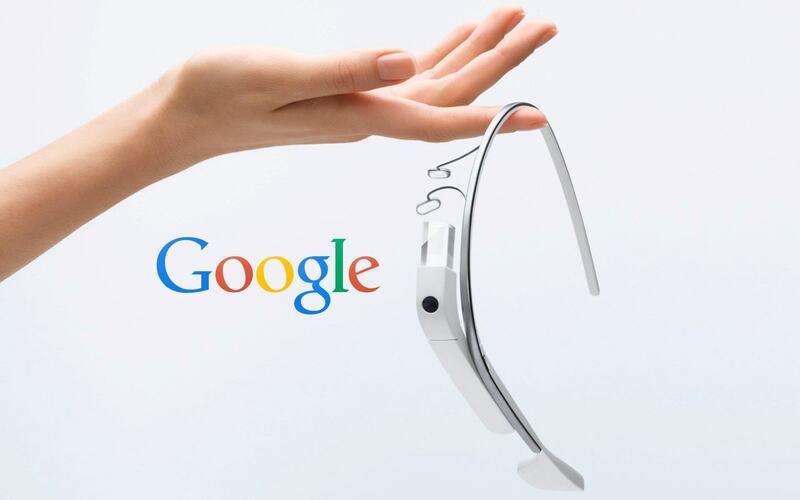 Several Google glass review and Google glass videos on YouTube have shown that it is a perfect technology to fast forward the methods of communications among various arms of a company and even with clients. In presence of a technology which can be wore anywhere, in metro or while having a lunch, Google glass comes as a perfect tool to increase productivity and work efficiency of company employees. It has an in-built memory of 16 GB out of which about 12 GB is available for storage and related activities. Equipped with 2 GB RAM, it offers flawless performance and minimum downtime. Connectivity tools include Wi-Fi and Bluetooth. It has an ambient light sensing feature and even a proximity sensor installed into it. Prescription frames are also available via Google glass to meet the needs of those who are regular optical glass users. As described at start, Google Glass and Dubai is a perfect match. They are without any doubt embodiment of world’s progress in modern day.